18) When this happened to one lucky Kanye West fan. 18. 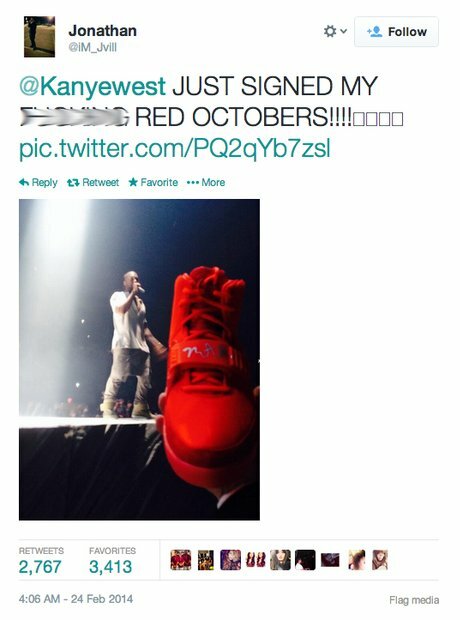 18) When this happened to one lucky Kanye West fan.